New Westminster, B.C.—The Arts Council of New Westminster (ACNW) is proud to announce it is kicking off the 14th season of Last Monday at the Movies with Boychoir, a film by acclaimed Canadian director François Girard, starring Academy Award winners Dustin Hoffman and Kathy Bates. Boychoir will be shown at the Massey Theatre on September 28, 2015 at 7:30 pm. Tickets are available at the box office; $10 for adults, $8 for students and seniors. Last Monday at the Movies is presented by the ACNW, in partnership with the Massey Theatre and the Toronto International Film Festival. The program brings award-winning independent Canadian and foreign films to local audiences on a monthly basis. However, the ACNW understands money can be a barrier for those living on lower incomes. One way it tries to alleviate that stress is to offer discounted tickets to seniors and students. It also offers tickets to the Last Door Recovery Centre and Union Gospel Mission to help their residents feel more connected with the community. That program is extended this year to include Fraserside Community Services and the Lookout Society. Another important component of Last Monday at the Movies is the sense of community it brings to volunteers. The ACNW works with Fraserside Community Services and their supported employment program to allow members to gain valuable work experience along with a sense of inclusion. For example, this past spring the Pacific Assistance Dogs Society attended a showing as a training exercise for new dogs. It allowed the dogs to learn how to be comfortable out in the community in their roles in supporting citizens with disabilities. 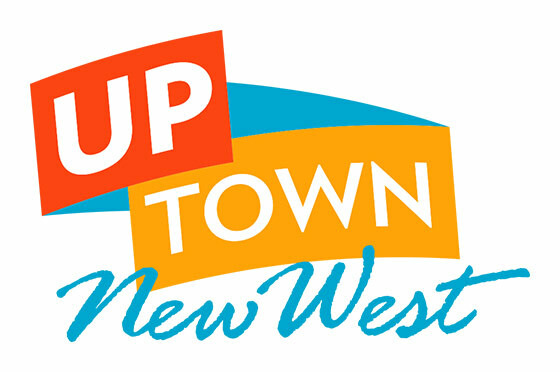 For full details, please visit: artscouncilnewwest.org. Last Monday at the Movies is a partnership between The Arts Council of New Westminster, the Massey Theatre and the Toronto International Film Festival. LMATM is now into its 14th season. A total of nine films from TIFF’s Film Circuit program will be shown on the last Monday of the month (Sept.-Nov., Jan.-Jun.) at the Massey Theatre. Tickets – $10 for adults, $8 for seniors and students at the door. CASH ONLY. Passes for the 2015/16 season are still available at a cost of $70. Reservations can be made by phone or email and tickets picked up at the box office on September 28th.